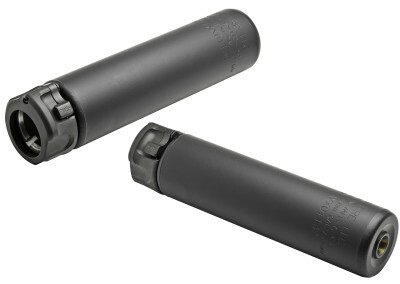 Firearms suppressors – commonly known as “silencers” are typically a metal tube that screws onto the end of the barrel of a pistol or rifle. This tube has within it a path for the bullet to travel after firing, with chambers and baffles that slow and cool the hot gasses created from the burning propellant that is pushing the bullet out of the barrel. 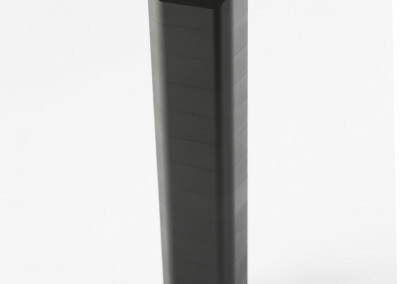 Suppressors are literally mufflers, and are not unlike the muffler on a car in that it slows, cools and redirects exhaust gasses. 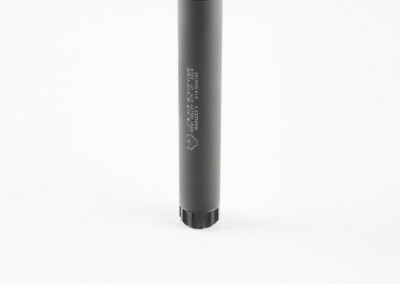 Suppressors improve the safety of a firearm by reducing the damaging sound and limiting the opportunity for hearing loss. 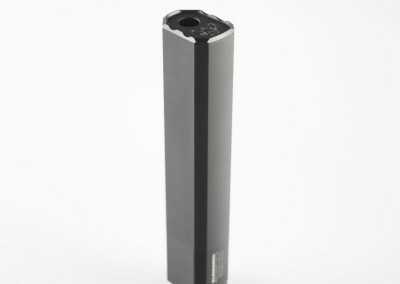 Suppressors can act as a muzzle brake, increasing accuracy and improving the shooter’s ability to re-acquire a target by reducing muzzle rise caused by recoil. 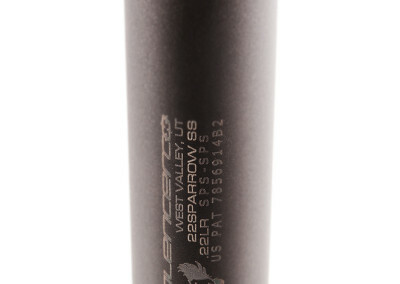 Mid America Arms carries a selection of rifle and pistol suppressors suitable for a variety of calibers and firearms. Our experts can explain the procedure for having a firearm fitted with a suppressor and help you select the right suppressor for your firearm. 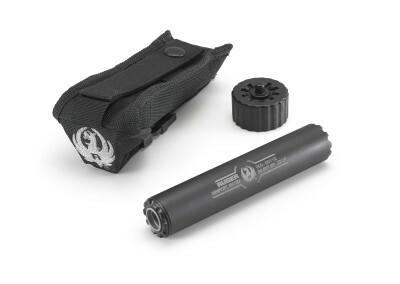 Suppressors are NFA items, meaning they require extra paperwork. Due to federal regulations, dealers are only permitted to transfer NFA items to residents of the same state.